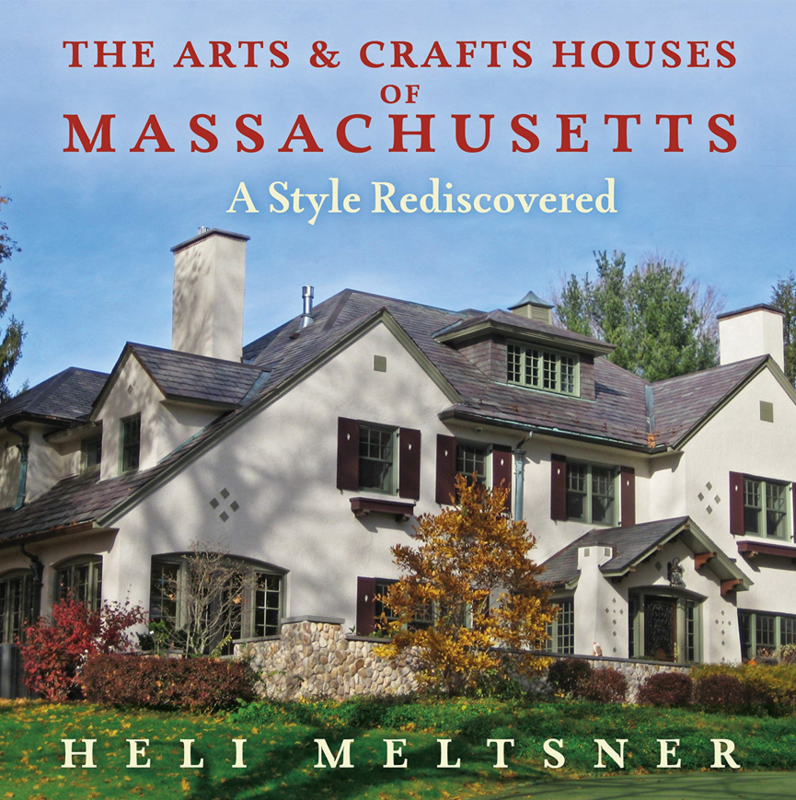 Meticulously researched and with abundant color photos, Arts and Crafts Houses of Massachusetts focuses on the state’s Arts and Crafts domestic architecture and is the only book to include an illustrated field guide. In this talk, Heli Meltsner will help us identify qualities of this difficult-to-describe movement. At least two of the state’s most prominent architects chose to build Arts and Crafts houses for their own families in Cambridge, although it was in a tough competition with other popular architectural styles at the time. At the turn of the twentieth century, Cambridge residents commissioned architects to build excellent examples of the new style. Most of these houses will be used to illustrate how to recognize this style.